“This study shows that antibiotics are often continued for several days after common urologic procedures, even when there is no clear indication for antibiotics,” said lead author Daniel Livorsi from the University of Iowa in the US. “Reducing unnecessary antibiotic use in this setting is just one example of how physicians can be better stewards of antibiotics,” said Livorsi. The findings, published in ‘JAMA Network Open’, showed that 217 patients (58 per cent) were prescribed antibiotics in a way that did not follow the AUA guidelines. 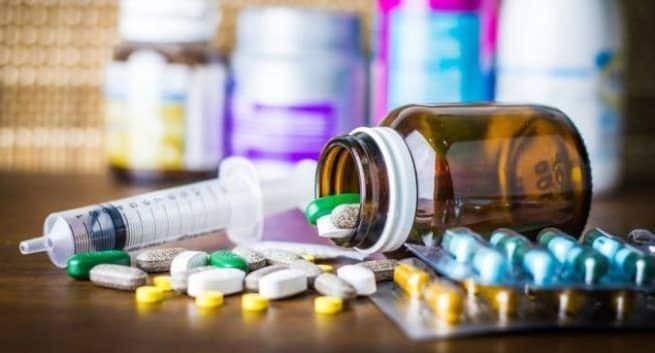 The most common deviation from the guidelines involved antibiotic-prescribing after the procedure: 211 patients (56 per cent) were given antibiotics for longer than 24 hours following a procedure, the team said. In fact, patients were often given antibiotics for three to five days following a procedure instead of the 24 hours or less than the guidelines recommend, the team added.